Just like an extra set of eyes can help keep your home safe, it’s a good idea to use safeguards to protect your personal information online. The digital world is a wonderful place. It’s also a dangerous place full of hackers and criminals looking for any way to get into your personal information. With access to your private information, criminals can steal your identity. With that information, your bank and other accounts are vulnerable. Here’s how to protect your personal information online in a digital age. That might be a silly way to put it. But, your passwords need to be something that no one can hack to protect your identity online. The longer, the better. The more your password has the appearance of random letters, numbers, and characters, that’s also for the better. Avoid passwords that are personal or too simple. A hacker doesn’t need much information about you to figure out a password to your online accounts. Never use the same password for more than one account. If you use one password for multiple accounts, a hacker has an easy job of stealing your identity. No matter if it’s “just” your social media accounts or something more important like your online banking, the more complex the passwords, the safer you are. It’s easy to overlook the importance of antivirus software. It’s been around for a while–and there’s a reason for it. Did you know? Your smartphone is vulnerable to virus attacks, just like your desktop or laptop computer. Instead of simply hacking passwords, sometimes hackers send software to your digital devices. Hackers use viruses to learn information about you from your devices and steal your identity. Antivirus software is one of the best ways to protect personal information. Use a Norton coupon code to save on antivirus software for your PC. No matter your device, keep it up to date. You’ll get a notification from time to time, prompting you to update the software for your phones and computers. Run these updates right away. Software updates usually include the latest protections against viruses and other attacks on your devices. When you leave updates unattended, you risk giving hackers the opportunity to get in steal your information. When your phone or computer connects to the internet, your device is vulnerable to attack. Keep critical private information in a separate secure location. As a general rule, keep your most private information in a place where hackers can’t get to it. It’s worth taking extreme precautions when it comes to protecting your personal information online. Keep your passwords complex and saved in a location where no one can gain access. 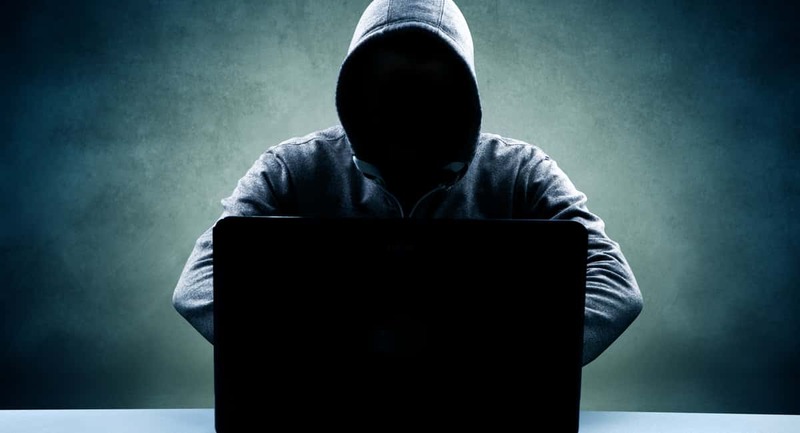 Invest in software to deter hackers. Stay on top of those pesky software updates. You also need to keep your laptop safe. While digital security is important, the physical safety of your device also protects your data. Read more about the nine best cases for laptops.